One night at my parents’ house. That’s all it took. I was doing just fine and then BAM, all of a sudden I’m ironing again. It’s been several years since I’ve spoken to my iron. So long in fact that when I just tried to type “iron” I started typing “oven” because my fingers don’t even understand the word anymore. With two very small roommates and one larger roommate with a similar iron aversion, I’ve decided that if you won’t have me at my wrinkliest, you can’t have me at my crispest. Straightest? Unwrinkliest? But at my parents’ house while my roommates were off gallivanting in the Wild West, my mom asked if my work pants needed ironing. Asked is generous. When Merm asks if something needs to be ironed it means that it absolutely does and if you don’t iron it you’re an embarrassment to the family. So I ironed the pants all the while hemming and hawing about how irons are the worst. I guess my pants looked better though, whatever. I got home later that night and picked out an outfit (we’re using the word “outfit” really loosely here) for the next day and the shirt looked like a 90’s teenager with a crimper got a hold of it and then threw it into a trash compactor. So with my mother’s voice in my head, I opened the closet, entered Narnia, said hey to the White Witch, found my iron, and attempted to set it up. My iron hooks on to the ironing board which is convenient, but also INCREDIBLY dangerous for someone who hasn’t been around the ironing block in many moons. After 10 minutes and a quick Google search I figured out how to set up the ironing board but as I finally lifted the correct lever, the ironing board and attached iron came crashing down towards my skull. Glen and the kids were still in Colorado so as I saw the iron coming at me I sent up a little prayer that they wouldn’t come home three days later to find me crumpled in a ball of wrinkled clothes and shame on the floor. Because I’m a ninja, I was able to avoid direct impact. But if Marv has taught me nothing else, you can still come back from that, which is good to know for the future in the unlikely scenario that I iron again. I did eventually iron the shirt, and no one cared. So I think we have all learned a valuable lesson here. No good comes from ironing. In fact it is hazardous and I simply don’t have the risk profile for it in my old age. Also think ironing is the worst? Let’s be friends! You’re very funny. Best post I’ve read about ironing to date! Haha! 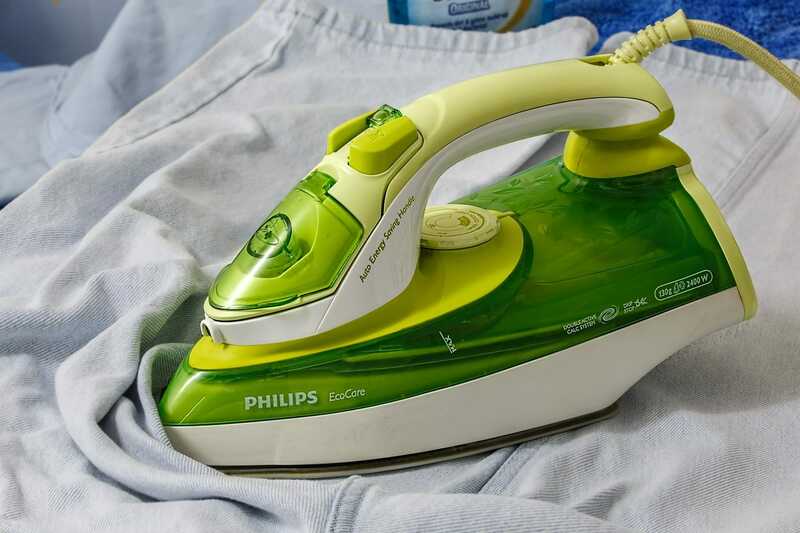 I sincerely hope this continues to be the best post you’ve read about ironing for a while otherwise we are all writing about ironing way too much. Haha, I also avoid the iron as much as possible. If the wrinkles won’t come out in the dryer, I’m not wearing it.